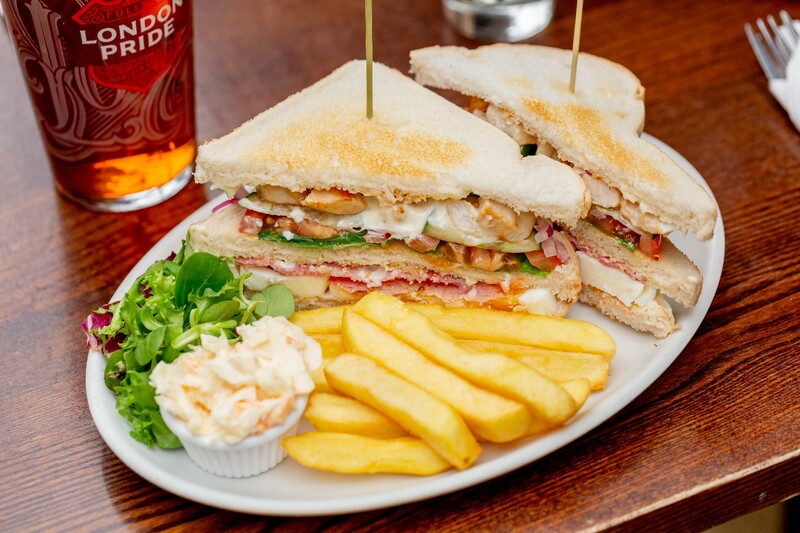 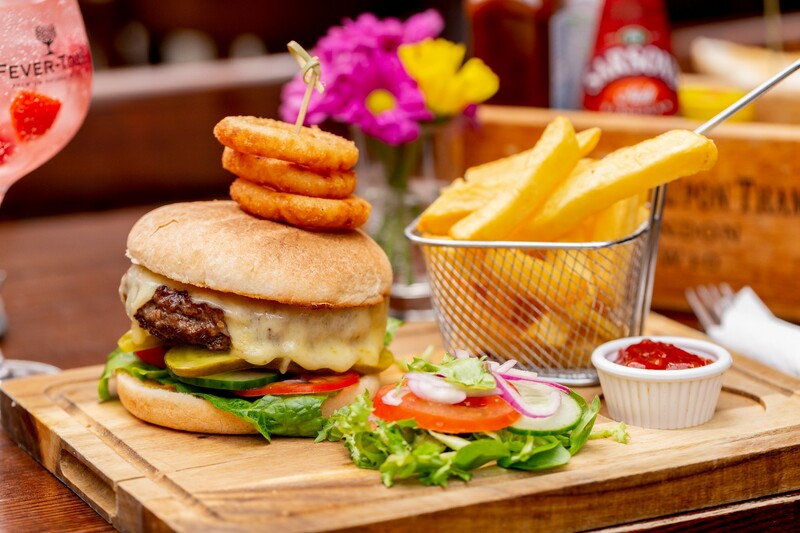 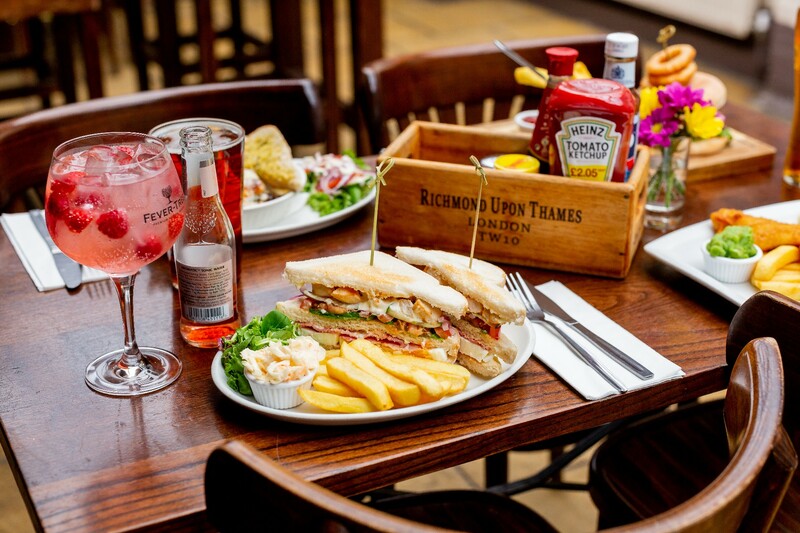 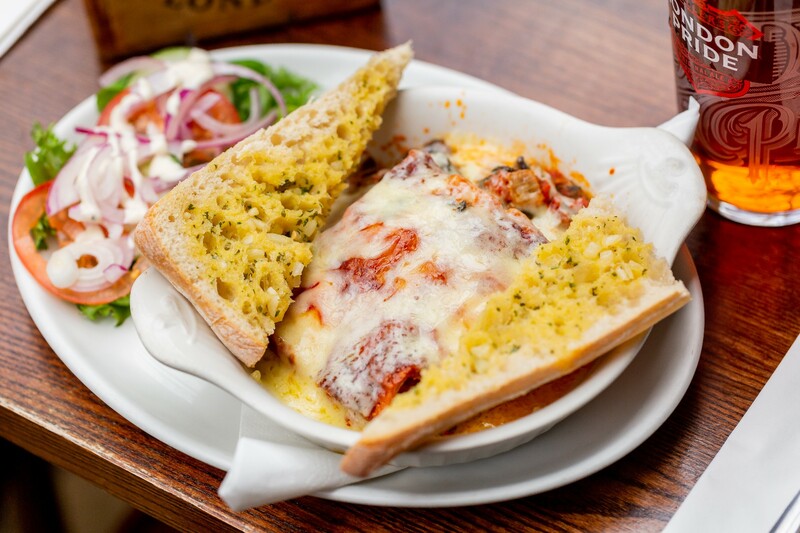 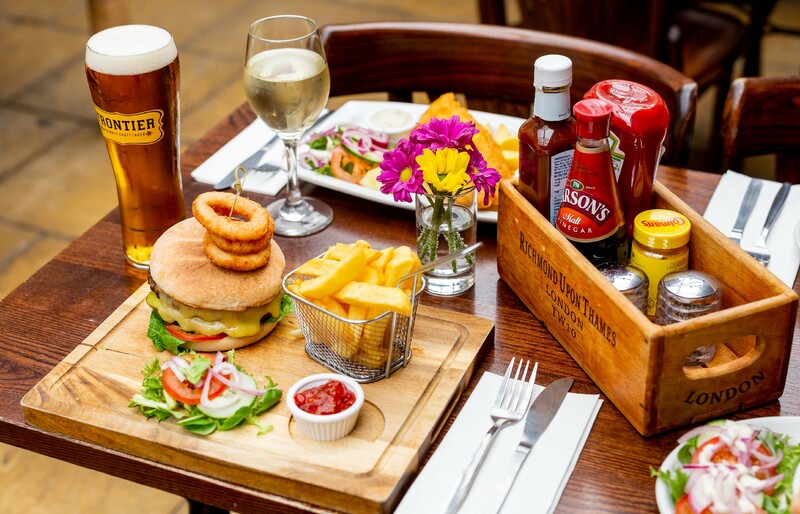 The Sun Inn’s home-cooked classics offer some of the best-value pub food in Richmond, with authentic family recipes like ‘Joe’s Homemade Steak Pie’ among a menu of traditional favourites. 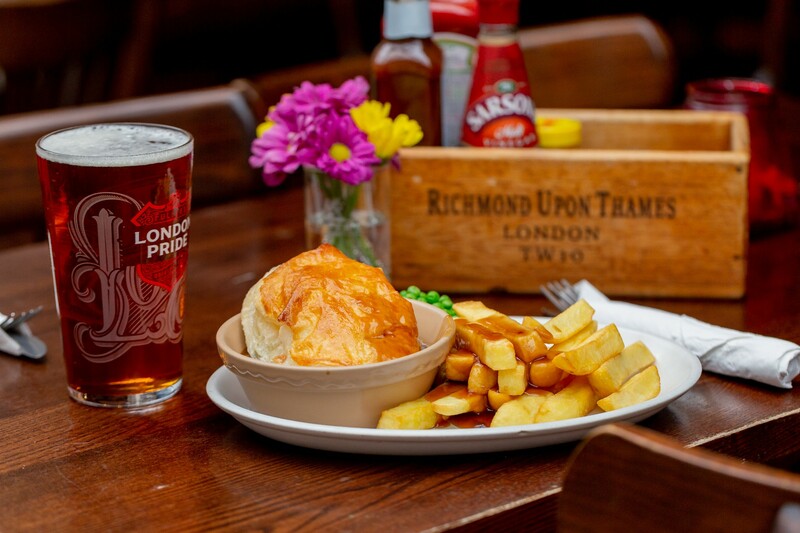 Lunch is served from noon until 3pm, with Pie and Chips, Chilli Con Carne and Sausage & Mash available for just £5.50 as part of our special weekday deal. 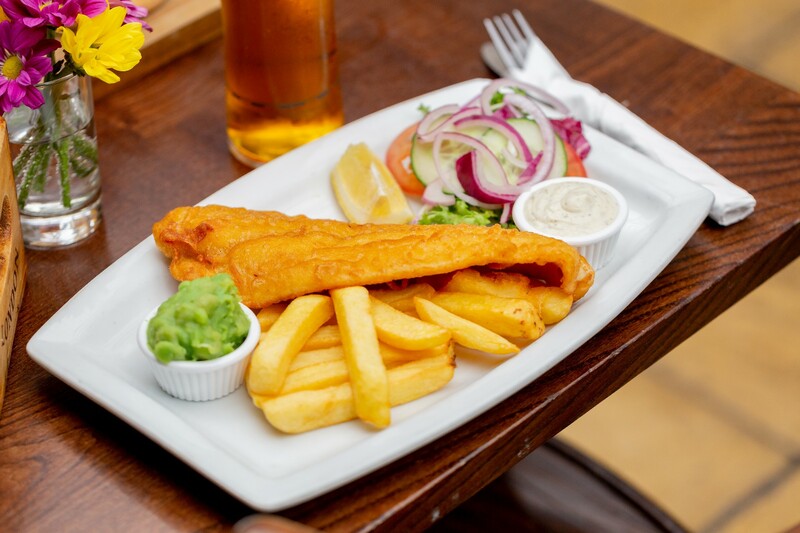 Dinner is served from 5pm to 9pm, while on weekends food is available from noon until 5pm. 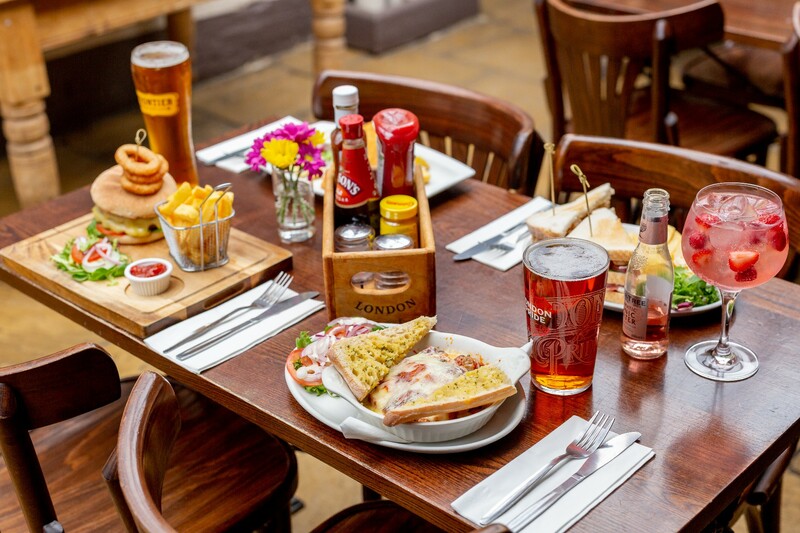 Join us on Sunday and you can savour a fabulous roast with all the trimmings (a choice of beef or lamb usually awaits), or if you’re celebrating a special occasion, speak to us about arranging a buffet or bespoke function menu just for you.